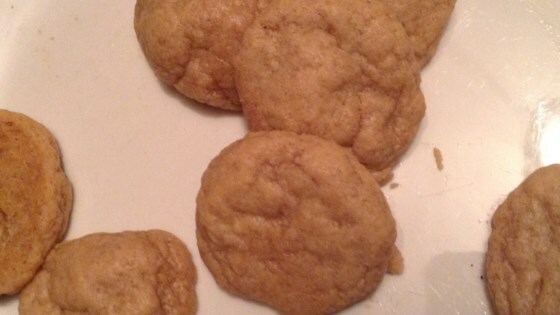 "Eggless cookie dough that will help your craving for a serving of cookie dough." Place flour, chocolate chips, water, butter, brown sugar, white sugar, vanilla extract, baking soda, and salt in a small bowl and mix thoroughly. See how to make the best cupcake ever! You can use any cookie add-ins in place of the chocolate chips.